Editor’s note: This article has been updated to reflect a response from Sephora. Sephora’s generous return policy is one of the reasons I continue to shop there. An expensive serum breaks me out? Return. Lipstick that fades after an hour? I return that, too. According to its website, Sephora allows you to return any product that was purchased within 60 days, even if it’s gently used, for full credit. There are different rules depending on whether you bought your items in-store or online. Either way, spending $60 on a moisturizer you end up hating doesn’t feel like a hard hit to your wallet when you can always return it. We know that heading into the store to get a sample before purchasing a product is ideal. But, let’s face it—time, location, and laziness are reasons why we usually end up ordering online. Because of this mindset, most people end up returning products that are the wrong shade or weren’t as pigmented as they thought they’d be. 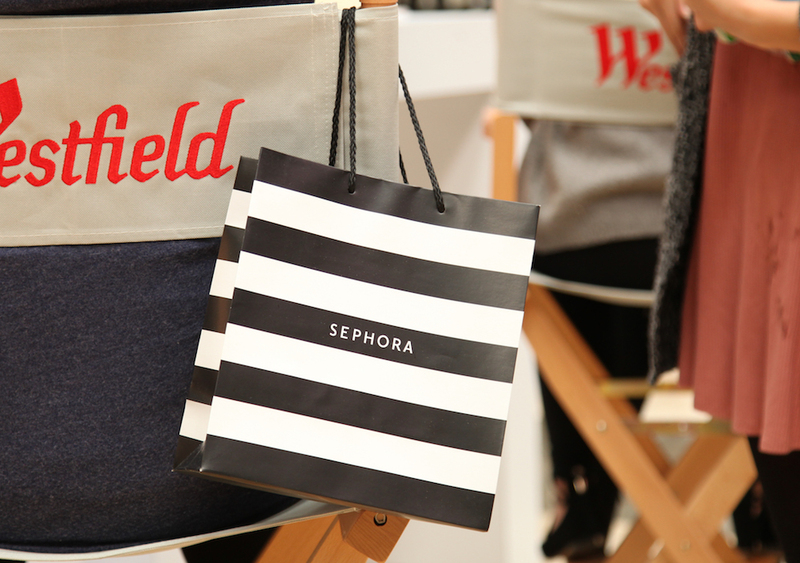 "Sephora’s foremost priority is the health and safety of our employees and clients. While we cannot disclose the specifics of our protocol for disposing of returned, damaged or used products, we can confirm that there are careful and consistent procedures in place across our stores to ensure items that are not fit for sale—due to use, damage or tampering—are entirely removed from inventory. To ensure the health and safety of our clients, non-sellable items are either shipped back to Sephora distribution centers or a third-party damage processor, and testers or other damaged goods at stores are also disposed of onsite in designated damage bins in such a way that they are not retrievable or reusable. We take product hygiene very seriously and we are dedicated to following best practices in all of our stores." We also spoke with Sephora employee and consulted an in-depth Reddit thread to find out what happens with returns. This lengthy Reddit thread from 2014 asks, What does Sephora do with returned products that have been used? It features comments from former and current Sephora employees, and luckily, they shared their experiences with the return process. An associate from a Sephora inside a JCPenney said products that are returned unused go back on the shelf. If a product is lightly used, it can’t be resold. “The amount of Naked palettes I’ve had to throw in the dumpster because ONE single shadow had been swatched just once is so incredibly depressing,” the Redditor commented. It’s important to note that policies seem to vary by store—or by when the individual was employed by Sephora. Another user explained that in their experience, unused products get thrown out. “Even if someone says they didn’t use it, we can’t put it back on the shelf. That’s how my store was, anyway,” wrote bluesky747. Sources have claimed that some products are used as testers, which would make sense, but this is a policy that may also vary by store. According to bluesky747, their Sephora location didn’t implement that. “We can’t use returned products as testers because their SKU has already been registered as bought/then returned,” they wrote. “For us to take it to the back and walk the floor with it, we have to be escorted by a manager or security,” our source explained, where they then separate the products into flammable or nonflammable hazard bins. The employee also has to fill out paperwork with their proper identification and details of the return. "We're not allowed to keep anything, we're very watched. We don't donate any products. 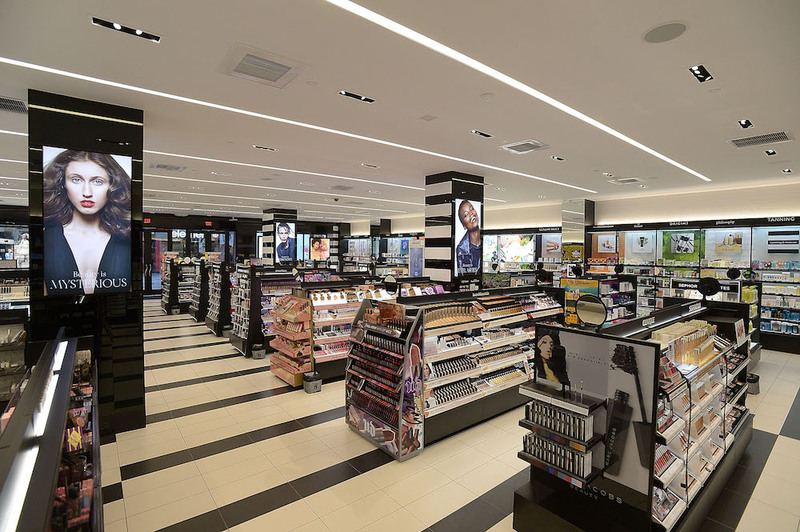 I do think it varies by stores and managers because I have heard some Sephora employees just take the returns or the testers when they get too many of them and the managers are okay with it," shared our source. 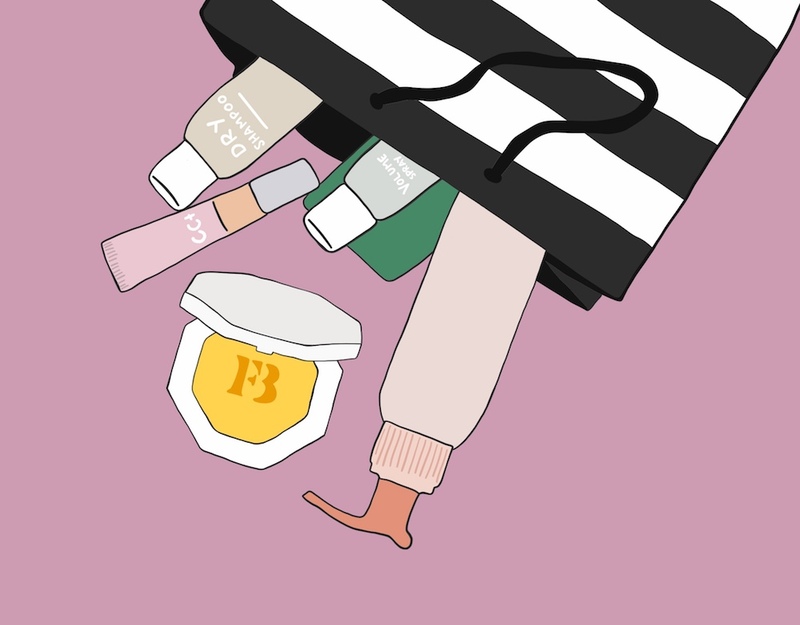 Until the cosmetics industry figures out a way to reduce waste, there’s another, sometimes illegal, way that thrown-out products are being recycled. Once your old lipstick or unused palette hits the dumpster, it might get picked up by someone else. Dumpster divers, as they’re called, target the trash receptacles behind stores and pick out new and lightly used goods. Many are still in their original packaging. While dumpster-diving stores like Ulta often results in incredible hauls, finding treasures in the trash at Sephora isn’t as easy. When Sephora throws out products, they are often purposely damaged prior to going into the trash. Sometimes they’re sent back to the manufacturer, or thrown into trash compactors. “The only things you’ll ever find in Sephora’s trash are cardboard boxes, plastic, bubble wrap, actual trash…and even that has to be thrown out in clear bags so managers can check and make sure there isn’t any product in there to be found,” wrote theworldexplodes in a comment on Reddit. Until the industry figures out a way to best recycle returned products, some of the best ways to eliminate waste are to sample products when you can, and give lightly used products to friends (when there’s no risk of spreading an infection). I know I would pay a small fee to buy samples online from the retailer. Sephora, are you listening? Oh, and if you’re a serial product returner, Sephora is definitely tracking you. “Sephora monitors return activity for abuse and reserves the right to limit returns or exchanges at Sephora and Sephora inside JCPenney in all instances,” reads the Sephora website. Now that you have all of this info, it seems that purchasing items in-store is the way to go. You can swatch, test, sample, and figure out what products will work best for you without the hassle of a return.